“I started Pilates six months ago; I love it. My only regret is that I didn’t start sooner. I’ve always been pretty active, I’m an avid walker, I lift weights, I’ve done personal training and yoga. Coming in, I thought that I was in decent physical shape but I still had a plenty of aches and pains and in retrospect, I was generally pretty stiff. Pilates exercises and stretches my muscles in a way nothing else does. 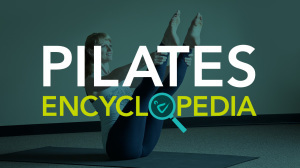 What I really like about Pilates is that it focuses on strength, flexibility, and precision. The precise nature of Pilates helps me isolate the muscles that I need to be working on. Prior to starting Pilates, I was not particularly attentive to my alignment and form when I exercised—I now realize that I wasn’t exercising my muscles nearly as much as I thought I was! The new emphasis on the specificity of movement of my body was eye-opening. Another thing I love about a Pilates workout is that it’s a mindful workout. Because of the focus required in my workouts, I really don’t think about anything else while I’m in the studio. It’s about both body and mind. 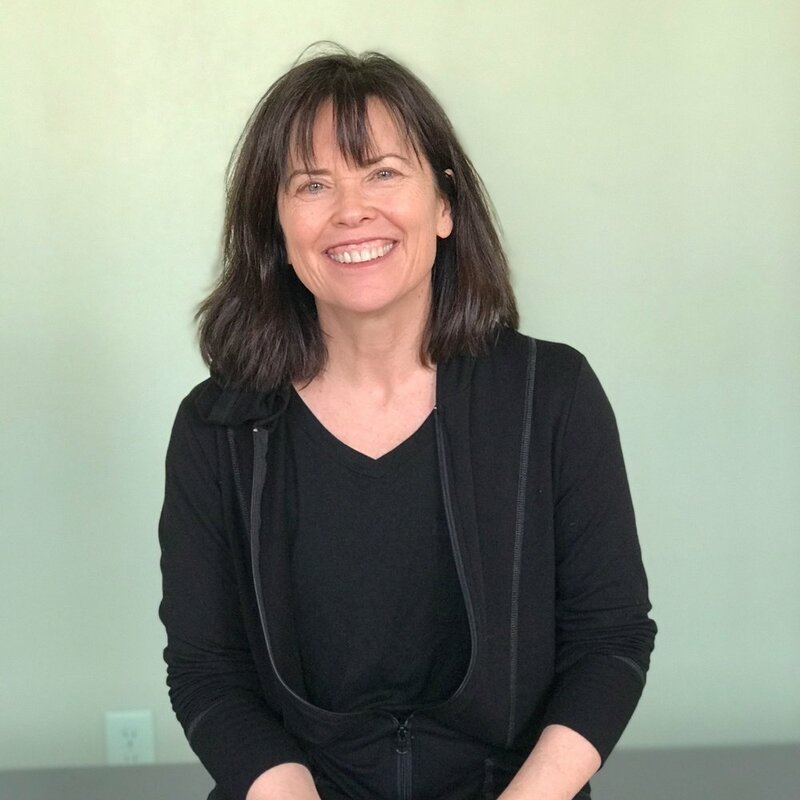 When I come to the studio after a busy day at work, the mindful approach of Pilates helps me transition my focus onto my health and I leave the studio feeling great! Pilates is a moving mind body meditation and just fun to do. I come into the studio three times a week and I also practice at home. I’ve tried to integrate Pilates into my lifestyle. I’ve noticed my posture is better, my body is more flexible, and I continue to understand what it means to come from your core. My body isn’t achy or stiff when I wake up in the morning, my spine feels looser and more fluid, and I’m not carrying around all the tension in my shoulders that I used to before. It’s been a dramatic change. I thought that I had a pretty good routine before coming into Pilates so I was pleasantly surprised how much stronger I feel and how my workouts are so much more focused and productive. At Concord Pilates, the teachers are great, they meet you where you are, and each person is treated as a unique individual. The teachers work with you to meet your goals. Pilates is the best thing I've ever done for my body. It takes work and focus but if you stick with it, the results are worthwhile and evident with every step you take."